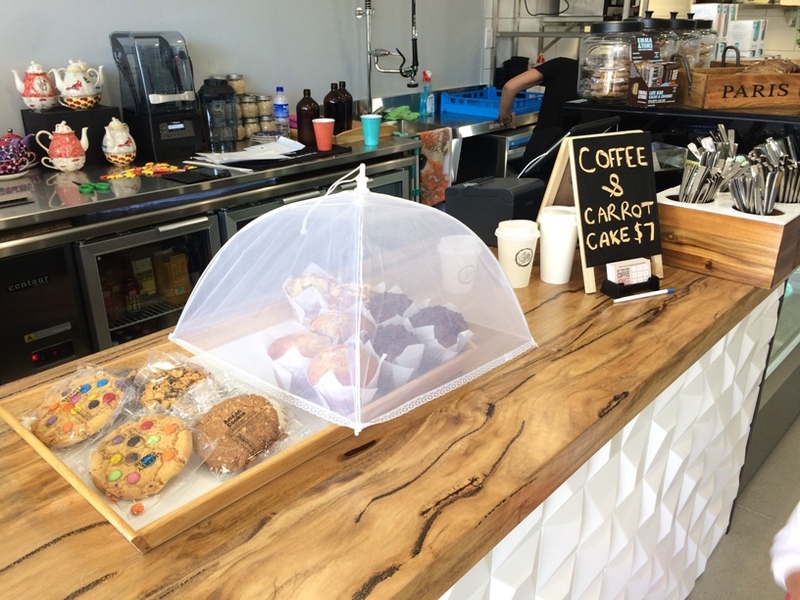 Open daily, early until mid afternoon each day, Lady Latte Cafe Scarborough is your go to for a morning or before school pick up catchup with friends. The front of the cafe is open to Edgehill Street, so if you have a little runner this cafe might not be the one for you until your little one is bit older. 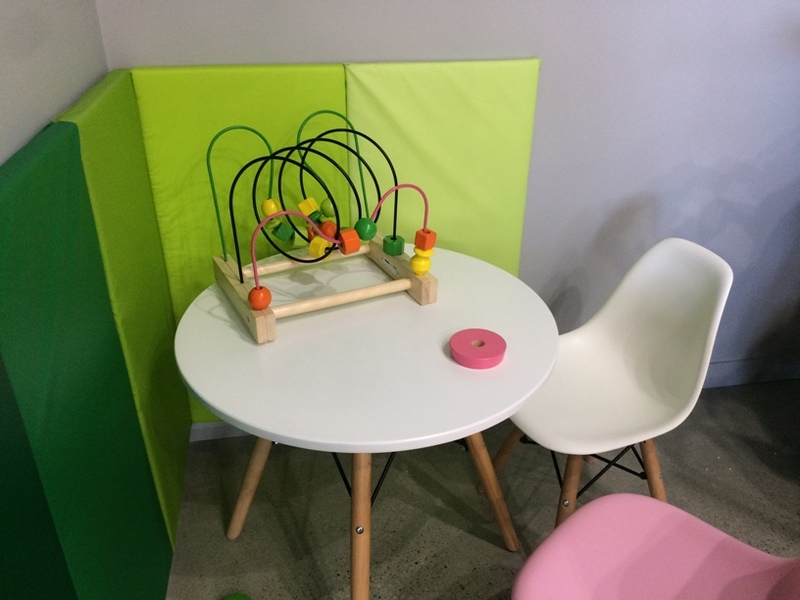 There is a little kids corner with a table, chairs and an couple of toys, that is placed right alongside the end dining table. 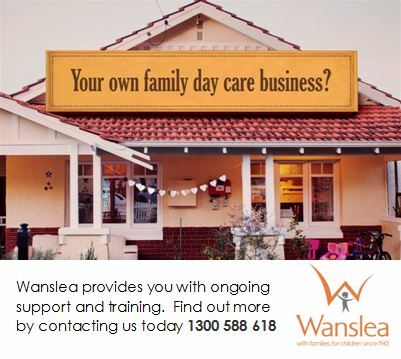 For a smaller cafe there is a big choice on the menu wih a seperate breakfast and lunch menu, that includes kids items. 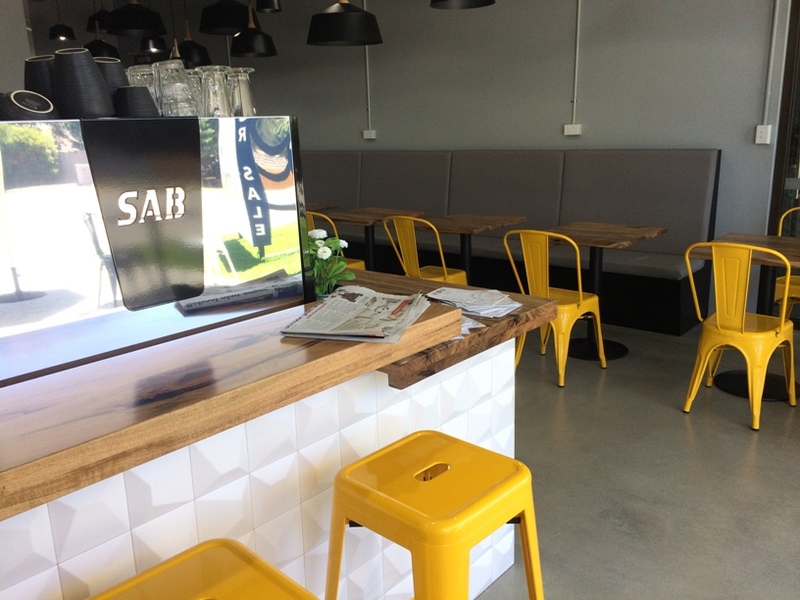 All menu items are available all day (opening hours 6.30am-3pm). 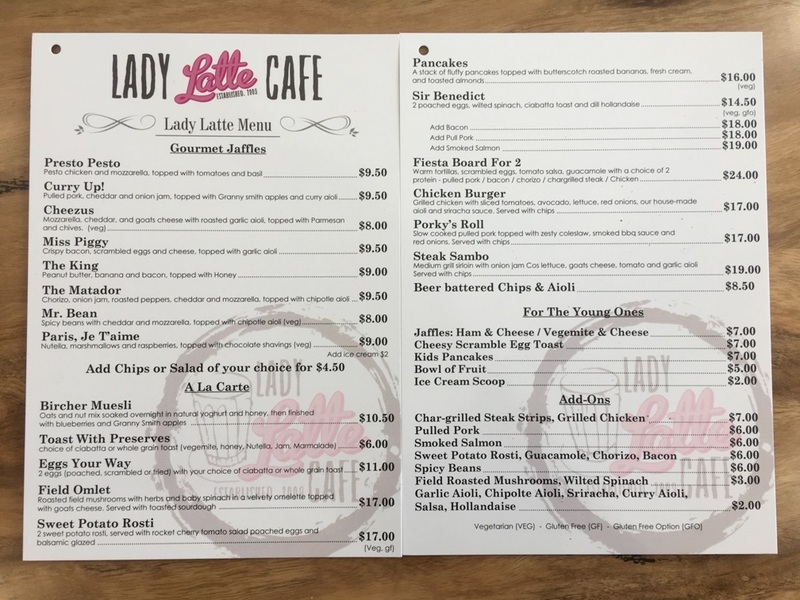 If jaffles are your thing you will love Lady Latte Cafe, there are 8 different flavours to choose from with something savoury and something sweet to satisfy all tastes (head to their facebook, link below, to see some pics of these amazing waffles..OMG). You can and also enjoy something more substantial without the hefty price tag with lunch items starting from $17. 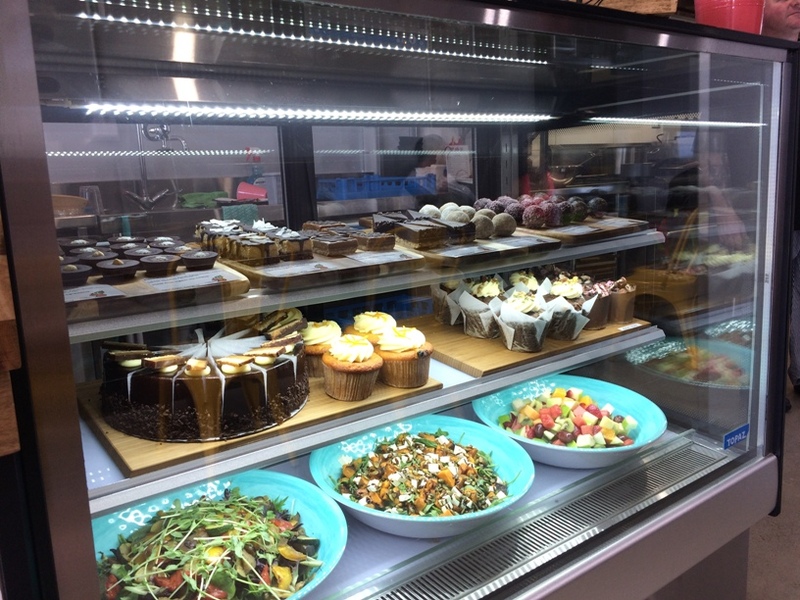 For something lighter or a treat to go with your coffee, there is a great range of treats and healthy food options in the display at the counter. On the drinks side there is delicious coffee, a range of other hot drinks, as well a choice of fresh juices. If you order a baby cino ($2.50) they will refill it for free. 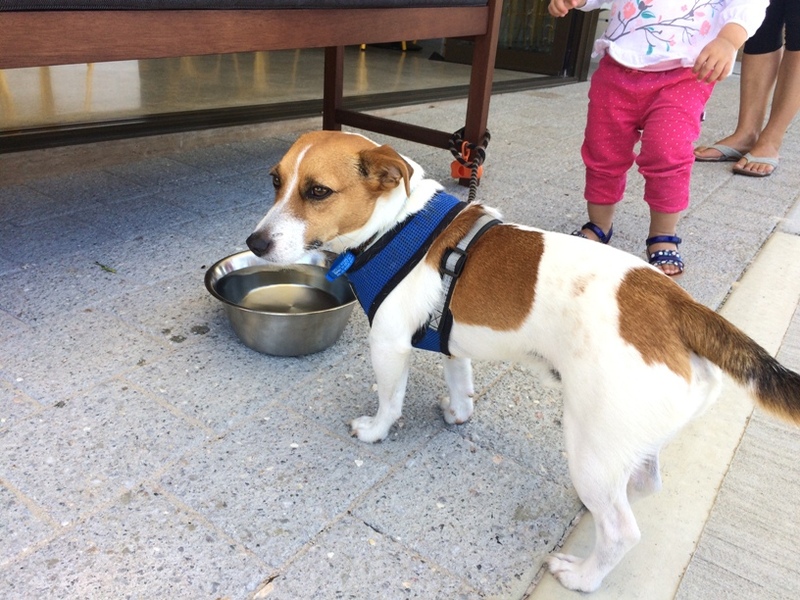 Lastly if you are dining with dog in tow you are welcome to sit out the front. 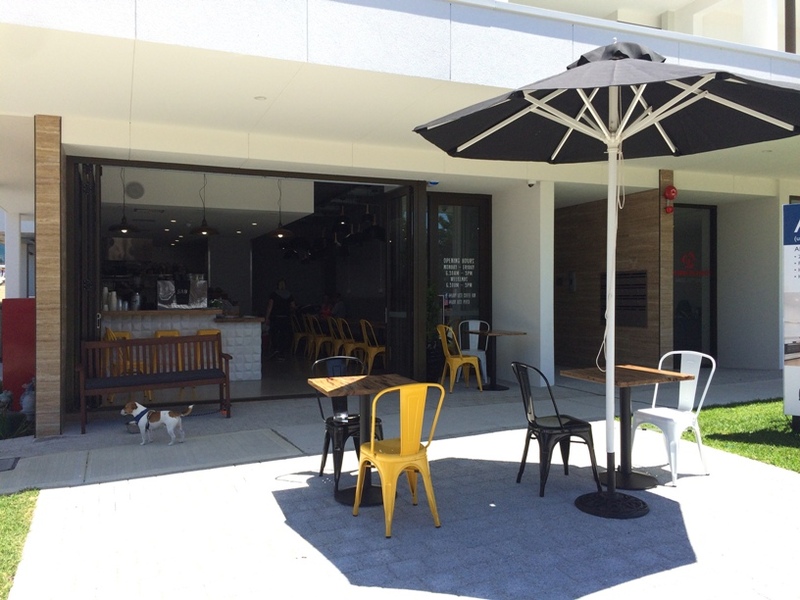 There are table, chairs and umbrellas here, or kick back on the lounge and just enjoy your coffee or juice with your dog - a water bowl is available here also. Note the front area is close to the road, but it's not a busy road. 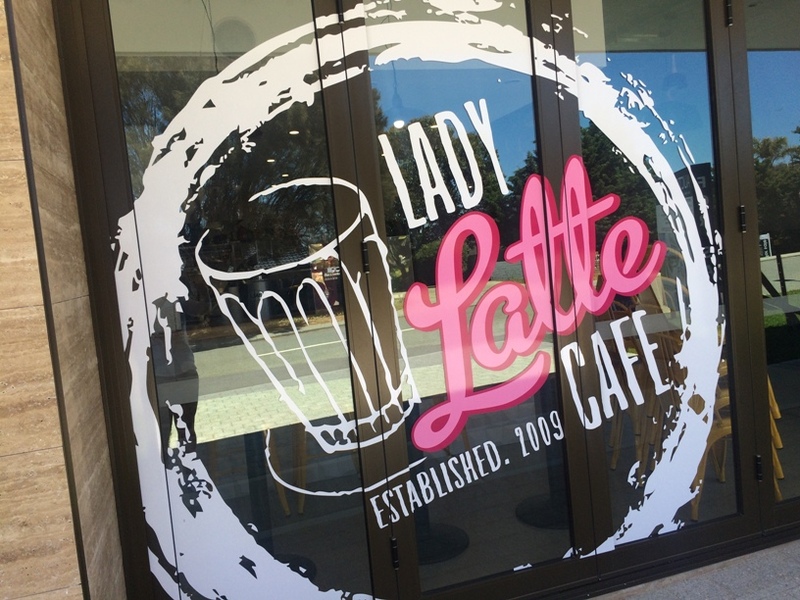 Lady Latte Cafe Scarborough is a great place to catch up with friends for a coffee or to enjoy a more substantial breakfast or lunch. It's new, bright and the service is super friendly. 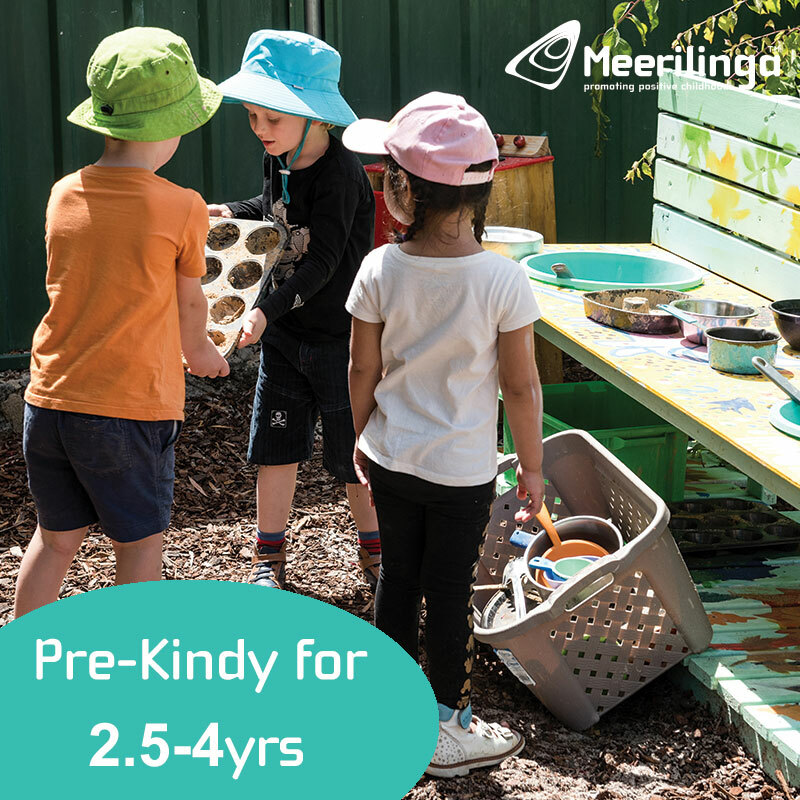 Abbett Park (which has a fantastic fully fenced playground) is just down the road so it's a good one to combine with a play at the park and a walk up to the cafe. 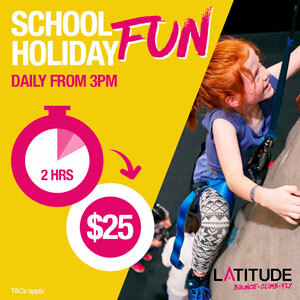 It's open 6.30am-3pm daily. If you think you will be a regular make sure you grab a coffee loyalty card and get your 10th coffee free.